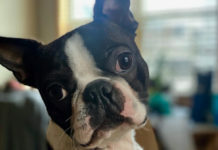 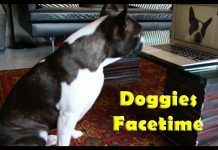 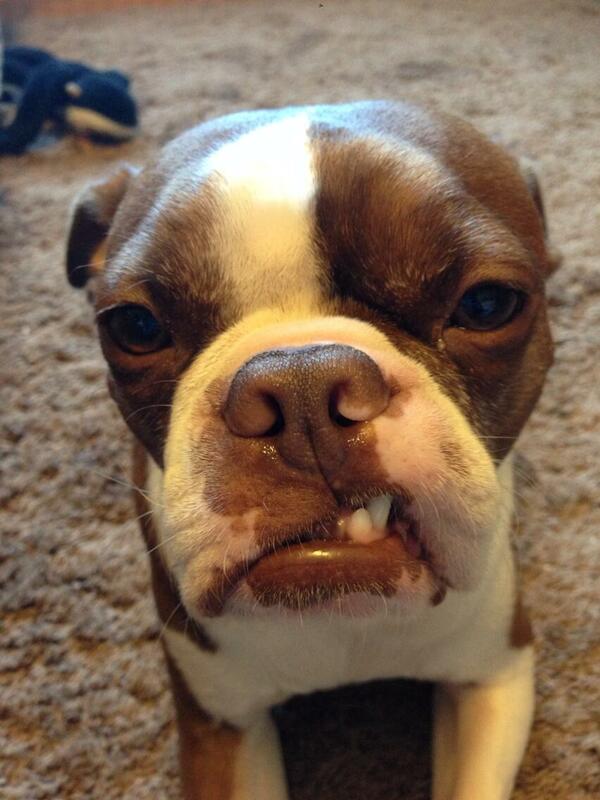 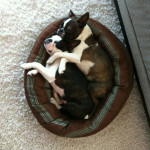 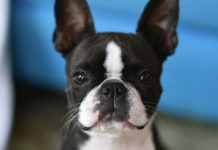 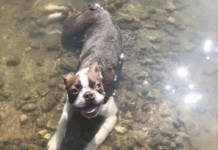 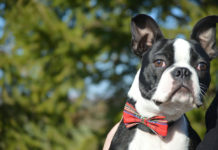 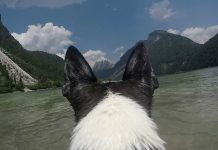 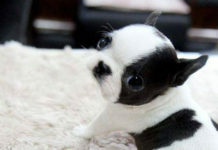 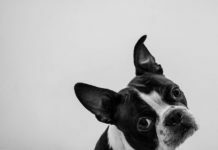 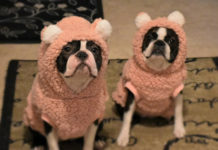 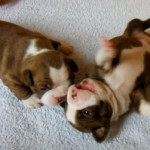 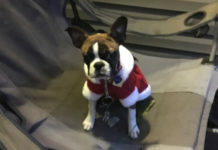 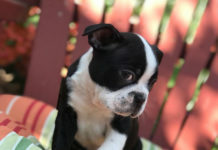 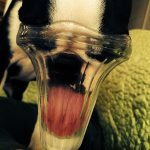 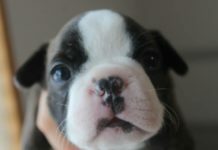 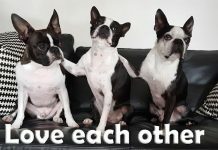 Here is a photo of a red Boston Terrier from Toronto Canada. 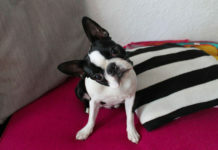 Happy and Sleepy Little Red Boston Terrier named Obi on the Couch! 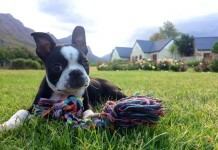 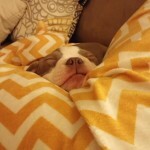 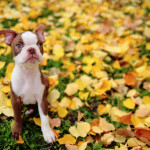 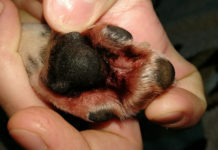 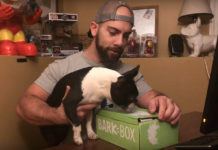 First Fall of a 12 Weeks Old Red Boston Terrier named Jackson from Chicago, USA!